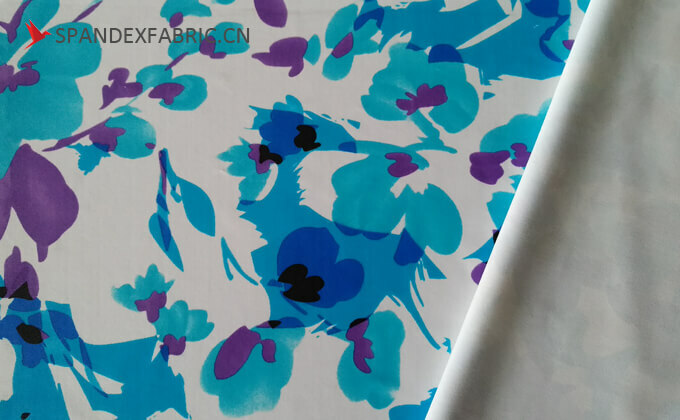 The pre-printed sublimation dye on the paper will be changed from solid to gasification by high temperature and high pressure, then the patter will be transferred to corresponding location of the fabric in the form of gas and instantly fixed. Considering the pattern printed on the fabric is the dye transferred in the form of gas, the fabric color cannot be in dark, much less black. 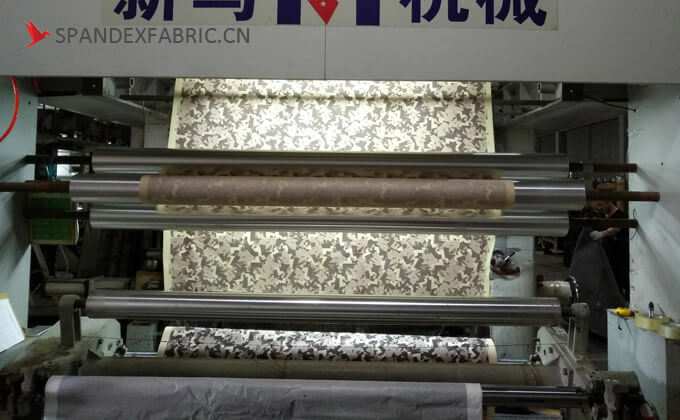 In fact, the transfer process is workable on the dark fabric, but the transferred color will be “eaten up”: the color printed on the dark fabric will be invisible. Why we always see some pattern in the dark background in transfer paper print? It is quite easy, because the dark background is a part of the pattern. They are printed in the same time and the fabric actually is white or light color.